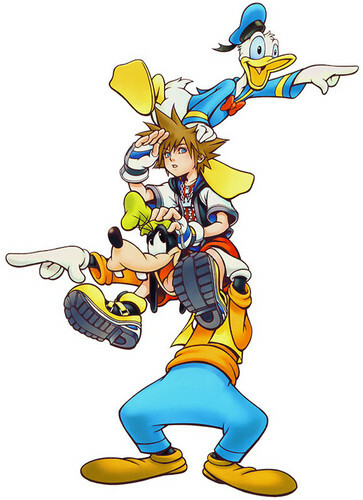 chain of memories. . HD Wallpaper and background images in the kingdom hearts club tagged: kingdom hearts kh chain of memories sora donald and goofy. This kingdom hearts photo might contain animado, cómic, manga, historieta, anime, and dibujos animados. Kingdom Hearts Valentine's día cards.